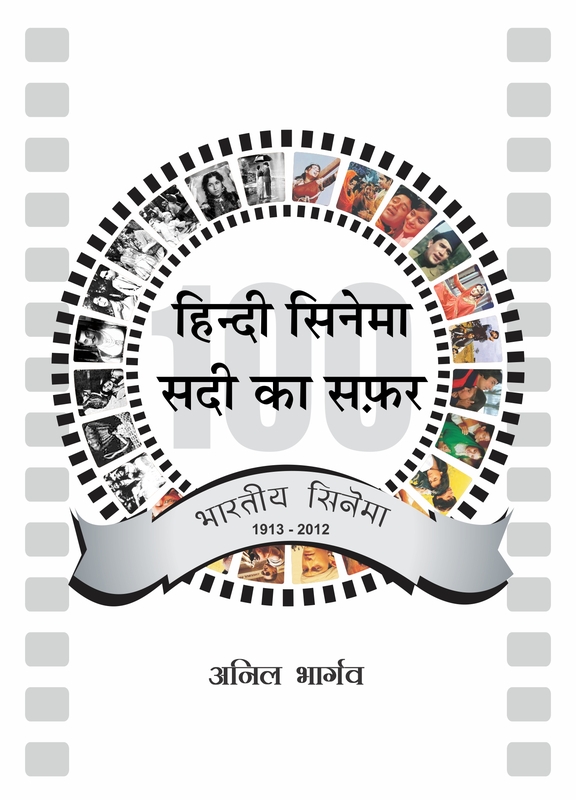 Tagged 100 years Indian cinema - Centenary tribute, 100 Years of Indian Cinema, a century of Indian cinema, book on 100 years of hindi cinema, Book on 100 Years of Indian Cinema, Book on a century of cinema, book on hundred years of indian cinema, Celebration of 100 Years of Indian Cinema, encyclopedia on 100 years of indian cinema, History of 100 years of Hindi cinema, History of 100 years of indian cinema, Indian Films History - 100 Years of Indian Cinema. Bookmark the permalink. i want to know whether the book is in english or hindi and also how many days it would take for the book to reach me in hyderabad. I want to know does it contain each and every film released in Bollywood in the last 100 years with the cast and credit list…? I have come to know from my a friend, you have published a Book on Radio Ceylon, Title “Tab Se Ab Tak”.